Why are some children more resilient? 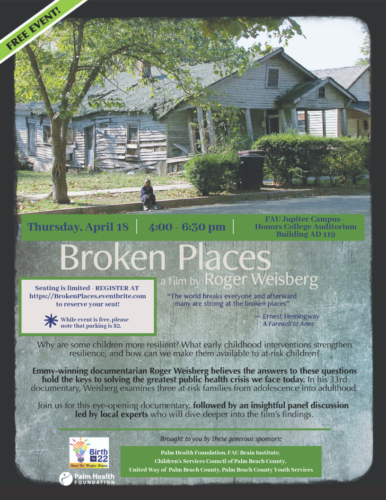 What Early Childhood Interventions strengthen resilience and how can we make them available to at-risk children. Emmy-winning documentarian Roger Weisberg believe the answers to these questions hold the keys to solving the greatest Public Health crisis we face today. 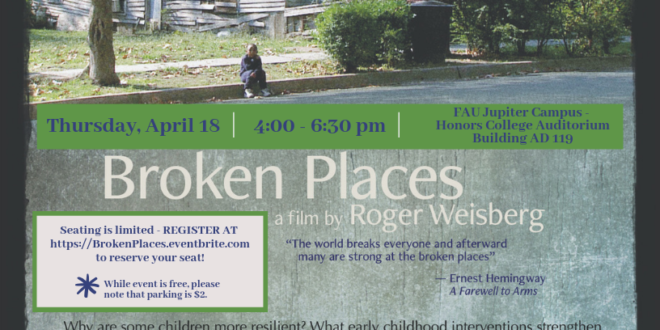 In his 33rd documentary, Weisberg examines 3 at-risk families from adolescence into adulthood.